Zombie Tactical – the best products at the best prices! 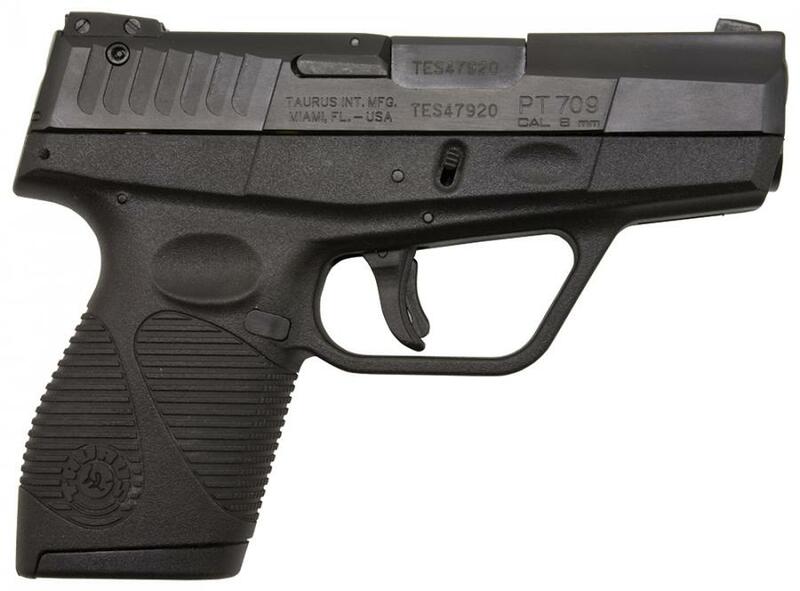 Taurus Model 709 Slim 9mm 2.84"
The Model 709 Slim, available in 9mm, features a double action, 7+1 shot capacity and fixed sights. Lean and lightweight in design, the pistol weighs just 19 ounces, 17 ounces on titanium model measures a mere six inches long and is less than an inch thick. Standard features for the 709 Series include a visual loaded chamber indicator, and the unique Taurus Security System that allows users to securely lock the gun using an inconspicuous key lock. It is available in blue and stainless.